Utah offers a variety of assets that provide its residents with a grand place to work, live, and play. From the vast amount of Natural Parks to the river rafting and outdoor festivals your family is sure to find this an amazing place to call home. Researching homes using myutahhomesforsale.com is the quick first step needed to find your new home. The resources found online while looking for Utah real estate can be surmounting, but if you know what you are looking for the sites may be easier to navigate. First, what types of home are looking for? Do you want it to be located in an area full of outdoor adventure or in a city setting close to everything you would ever need? What type of home are you looking for? Condos are great for a community feeling and suburbs offer this type of feeling with a little more privacy. Are you looking for a log cabin home? What are the main criteria for the size of house you are looking for? How much money are you able to spend on housing per month? Answering all of these questions will lead you to a starting point on what type of dwelling to begin looking into. A web search of Utah realtors will bring up various websites allowing you to choose the specifics of the residence you are looking for, but if you need more face to face interaction you can also search for a realtor online who you can meet with face to face. They offer appointments in their offices in which you can search the MLS listings or you can visit various residences with the credentials you’ve given to the realtor ahead of time. A real estate professional is an expert in real estate transactions ensuring the smoothest transition in the home buying process. They’re often part of the community and offer information you may have a tough time trying to find concerning the neighborhoods you are looking into. Protecting their buyers by abiding to professional principals makes for a more confident buy when you are looking in the ever changing real estate market. One of the biggest benefits of using a real estate professional after searching the internet is the fact that they are more able to negotiate price. They’ve been through the process and can collaborate with the real estate company listing the house you are interested in. By visiting myutahhomesforsale.com you can browse through listings of available homes in Utah using a variety of search parameters or a location based map to find a home in the area you would like to live in. This website allows you to look for homes within certain school districts, decide whether you want a new home or a previously lived in one, and even lets you choose the amount of land you would like to live on. They also have a preapproval loan application and ways to save your searches so when you go in to see your realtor you can take the information about your loan approval amount and the houses you’d like to go see. Bank owned and short sale homes are also able to be pursued via myutahhomesforsale.com. 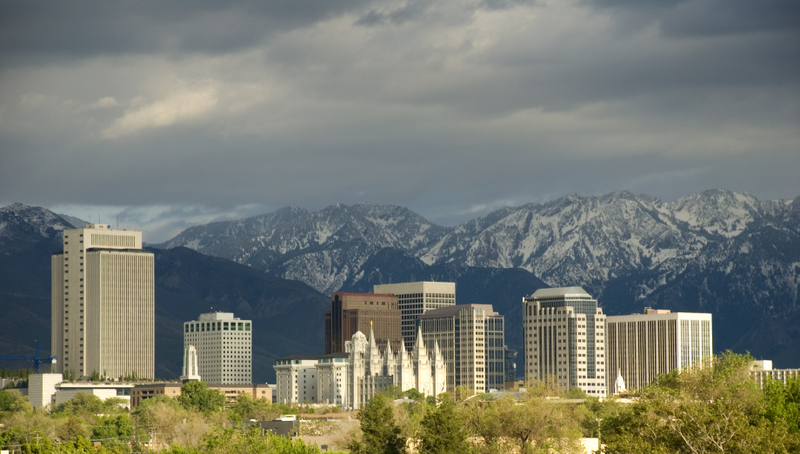 All in all, my utah homes for sale is a straightforward guide to finding property in Utah. They are YOUR guide to Utah homes.